2019 Opening night for Galesburg Speedway, highlighted by the 100 lap $5010.00 to win “Victory – Todd Foote Memorial” for the Late Model Sportsman. Also scheduled Street Stocks, Outlaw FWD and Burg Stocks. 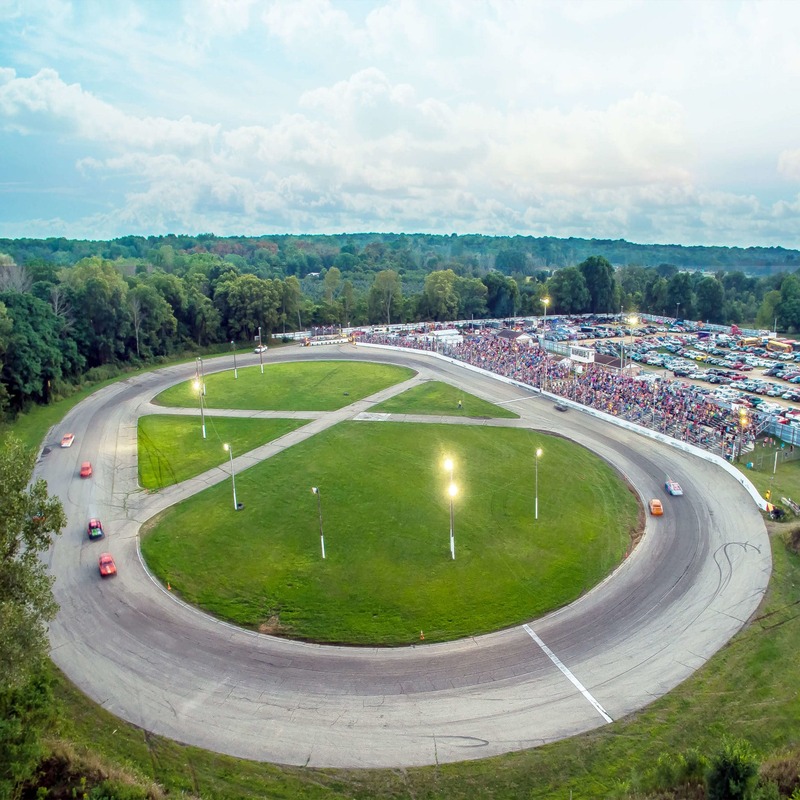 The 2019 Season at Galesburg Speedway is opening up with one of the largest payouts in history. With the main event of the evening featuring The Victory 100 – Todd Foote Memorial and the $5,010.00 to win purse. Also on hand will be the Street Stocks, Outlaw FWD, and Burg Stock Divisions. With a long winter and all the race teams looking to start off the year with a win, this is a must see event for any race fan. Additional information, including payouts for all other classes will be released at a later date. Please be sure to like us on Facebook to stay up to date with all the action and news coming from The Burg.